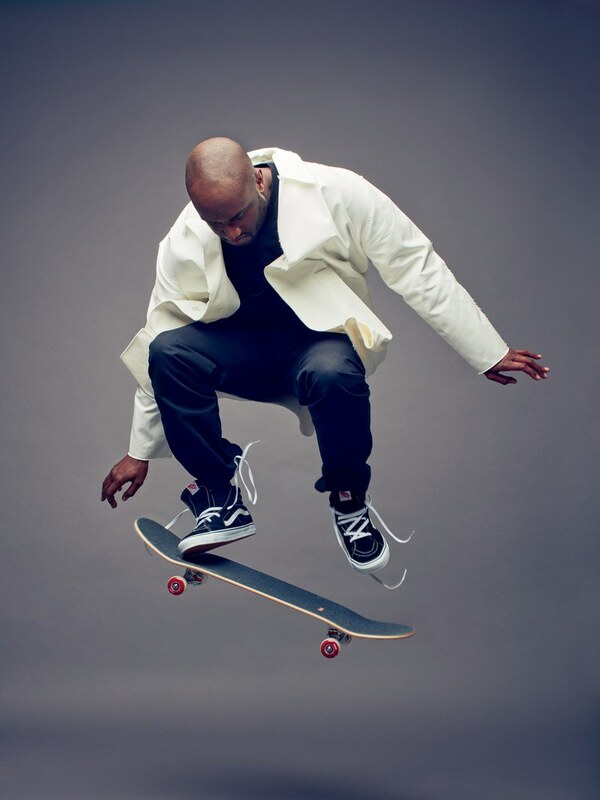 With the current recruitment of Virgil Abloh to Louis Vuitton as the head designer of menswear, comes a lot of speculation about what strategies Abloh will implement in the fashion house. Louis Vuitton remains one of the most luxury brands throughout history, which is reflected in their operations and the system they have enforced across their brand. On the other hand, Virgil Abloh, has used Off White as a creative outlet, which eventually turned into a luxury brand that replicates what major fashion houses do, but remains with a streetwear culture at the heart of it. 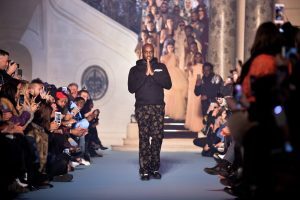 The enlisting of Virgil Abloh to Louis Vuitton is a paradigm shift, and with that said, I see Louis Vuitton going back to the drawing board with Abloh, enforcing release and product strategies very similar to those implemented in streetwear labels that are geared a little more towards luxury. When streetwear culture was standing tall alone, luxury fashion brands were seeming dull in the way they handled the techniques surrounding the product, and streetwear has almost perfected it in the sense that with the managing of sustain interest in products, every product sells out. It will be interesting to see how a luxury brand like Louis Vuitton shift their techniques to something similar of streetwear product. 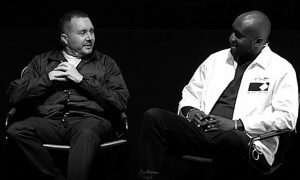 Abloh states in an interview that he is interested in, “rethinking how the brand communicated with its consumers, including the release of products, the runway show, and the way it interacted with the global political mood.” This means that he has a vision not only for the product, but the experience surrounding the product, which ultimately go hand in hand. Enforcing these new techniques is highly suggested as the product Abloh will surface, will be new to the existing demographic of Louis Vuitton consumers. This is significant because the image of luxury fashion in retail is going to change in a way that everyone has been wanting to see- luxury fashion has acknowledged they are now part of streetwear culture to a point where it has adopted streetwear culture not only into it’s product, but in the way they approach releases, product packaging, retail experience, distribution channels, and much more relating to the internal operations. With current talks online, many believe that Abloh will play and create within boundaries set by Louis Vuitton, but I believe otherwise. He will have control over the entire process, and with the success of it, it will set a new standard for luxury brands in the industry. To further understand my point and a good example of it, is the Louis Vuitton and Supreme collaboration. It appealed to an extremely wide demographic, not in price, but in product and everything from conceptualisation to release. It really gave street culture a sense of luxury becoming street. And the results? A highly successful and revolutionary collaboration. That was just a collaboration, now imagine Virgil Abloh of Off White creating for many future seasons. This shift is bound to elevate Louis Vuitton into a whole other level, and it’s safe to say that it will be the leading luxury brand across the new-wave in the coming times. 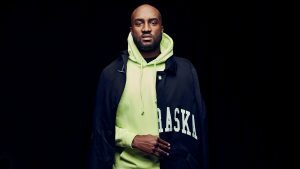 Virgil Abloh will change the current sphere, while referencing the rich history of the luxury brand, which ultimately will bring product that is the new novelty.